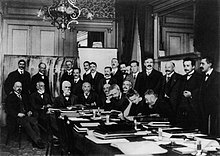 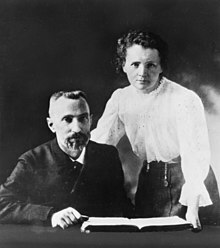 This article is about the Polish-French physicist. 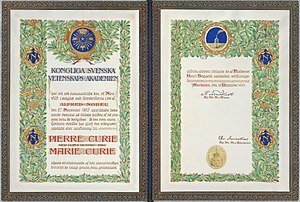 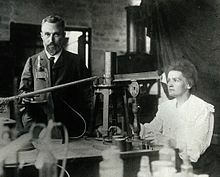 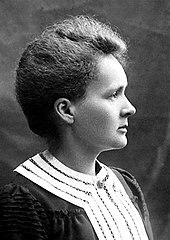 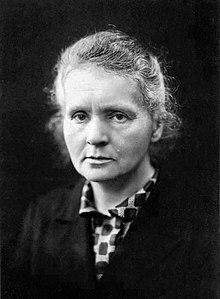 For other uses, see Marie Curie (disambiguation). 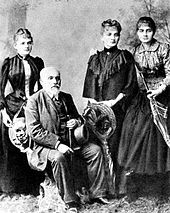 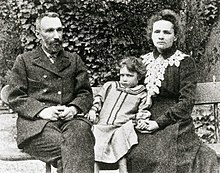 In this Slavic name, The family name "Skłodowska" is sometimes transliterated as "Sklodowska".